Revlon's latest is a drugstore dupe for MAC's Rollerwheel Liquid Liner, relying on a tiny wheel to glide across the eyelid smoothly and create thin lines with ease. Built-in radial spokes in the container scrape excess product off the edges, so you get the perfect amount of product each time. While I haven't tried the MAC version, I quite like Revlon's latest offering. 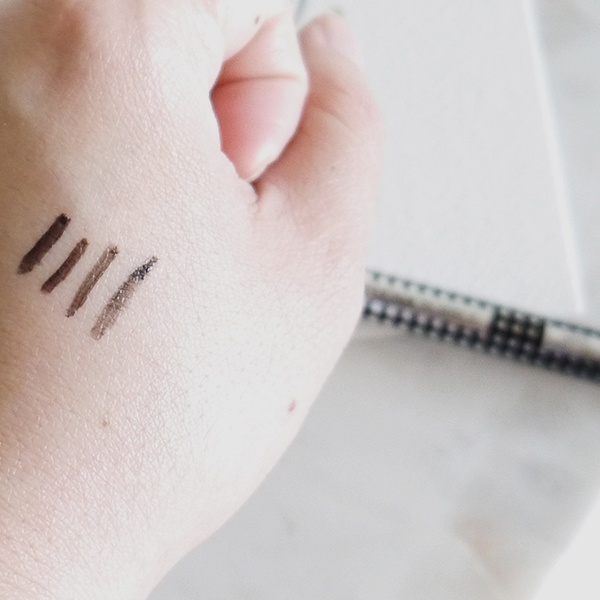 The applicator was easy to use whether I did a continuous line or short, feathery strokes across my lash line, and it left a thinner, straighter, more precise line than felt-tip liners. Typically I have a problem with black liquid liners disappearing or smudging—oily eyelids (and an Asian eye shape where the lash line sits perilously close to the crease when my eyes are fully open) will do that. But not so with this one: The formula (which claims to wear for up to 24 hours) stayed put and its vividness didn't fade. At $15.99 for the Revlon ColorStay Exactify Liquid Liner versus $21 for the MAC version, it isn't exactly a huge cost savings. (Maybe the applicator makes this type of eyeliner more expensive?) 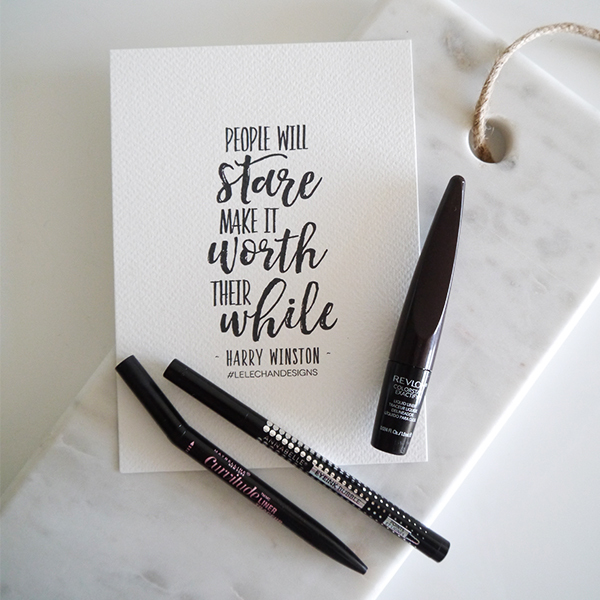 But if winged eyeliner is your signature look and you need to replace frequently, that $5 difference can add up over time, plus this is a solid option for its innovative applicator and stellar formula. 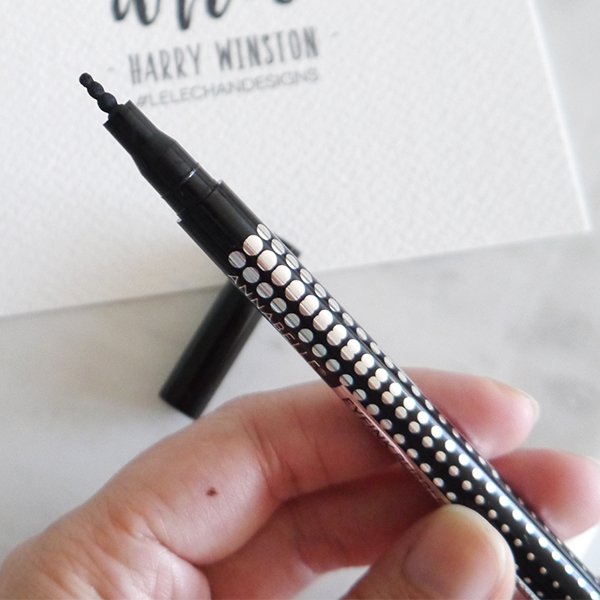 The sentimental part of me wanted to like Annabelle's new eyeliner for its graphic black-and-silver packaging and the three-bubble applicator tip. So fun! So reminiscent of the 60s! The tip is meant to create graphic looks with dots, curves, and lines, while the formula is supposed to stay put for more than 10 hours. Unfortunately, in reality I found the tip hard to figure out and use. It dotted and drew thick lines well, but did a clumsy job with thinner lines. And as you can see from the swatches below, the formula wasn't saturated with enough pigments to create a truly vivid blackness for more graphic looks. What's more, when I tried to go over lines for more concentrated colour, the product developed a slightly tacky texture that never went away even when it dried down. I could feel the stickiness of it trapped between my lash line and my crease every time I blinked. And then on top of that, it started smudging as the day wore on. This one could be fun for novelty looks, but for everyday winged and cat-eye looks it gets a pass from me. 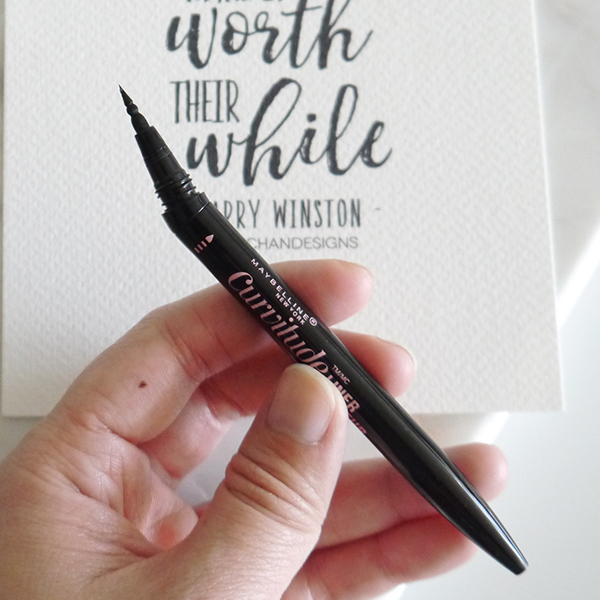 An angled shape and ultra-fine felt tip supposedly give Maybelline's new Curvitude Liner the utmost precision for thin and thick lines, making it easy for you to hold the eyeliner like a pen as you draw along your lash lines, or dot between lashes and connect the dots for an immaculate tightline. I was skeptical the angled pen shape would make a difference—it seemed like a marketing gimmick dreamed up to match the "Curvitude" moniker. But it did make for an easier, more ergonomic application experience, with straighter lines and less shakiness. My cat-eye looked great with minimal fuss, and I am one of those types who usually has to go in with cotton swabs to fix mistakes. Plus, that formula! 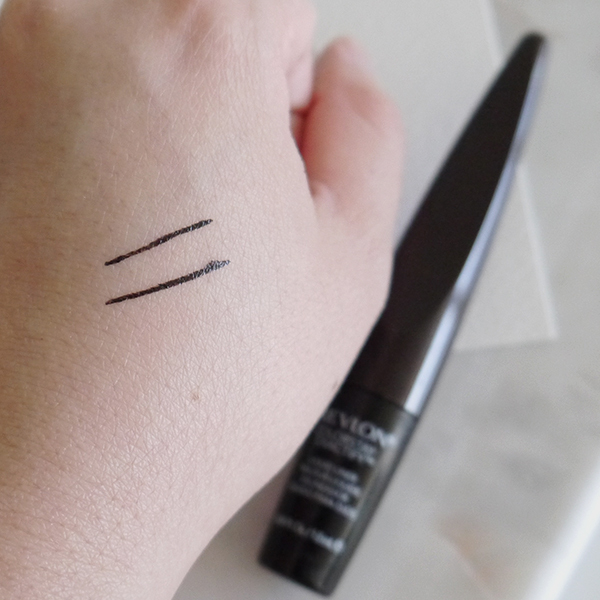 Look how vivid and intensely black it is, swatched below as thin and thick lines. It dried down to a slightly glossy and dark black finish similar to my other all-time faves, Stila Stay All Day Liner and Amaterasu, and it stayed put all day without smudging. And did I mention it's a fraction of the price of the latter two? 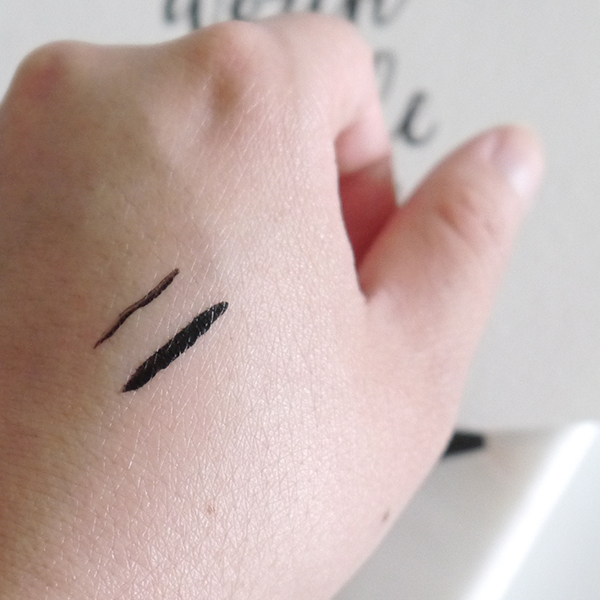 Of the three eyeliners I tried for this post, this is overwhelmingly my favourite. I don't think I'm that demanding when it comes to mascaras. I want one that will lengthen and volumize without clumping, flaking, or smudging and that will remove easily at the end of a long day without tons of eye-rubbing. You'd think that was basic table stakes, but you'd be surprised at how many mascaras fail to meet all the specs. 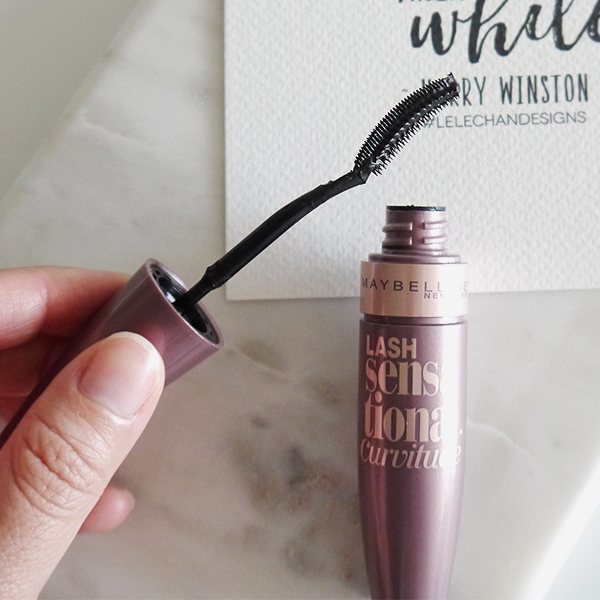 Happily, Maybelline Lash Sensational Curvitude is not one of them. (Maybelline is really knocking it out of the park in this post!) The curved brush is more like an ergonomically shaped, double-sided comb that gets at the very roots of every single lash and fans lashes out for a fluttery look. 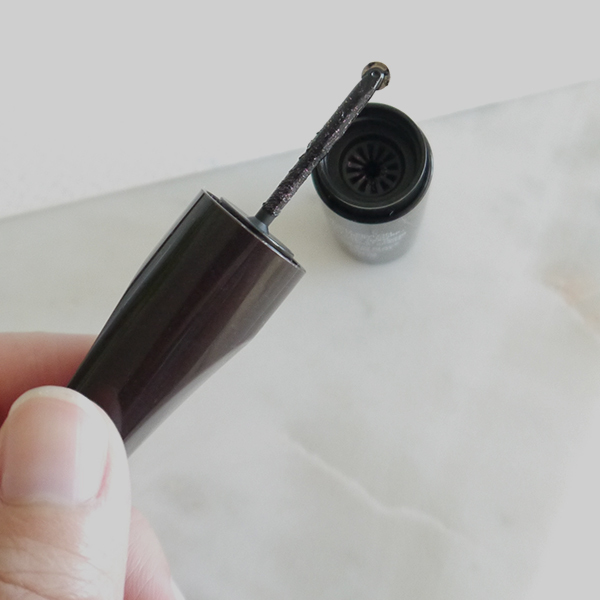 I've found some brushes can flatten out any curl I've achieved with my Shu Uemura eyelash curler but this one didn't, and it didn't clump no matter how many times I swept the brush through to get the spots I missed. The formula lasted throughout the day without smudging or flaking and came off easily with a cotton pad soaked in micellar water. 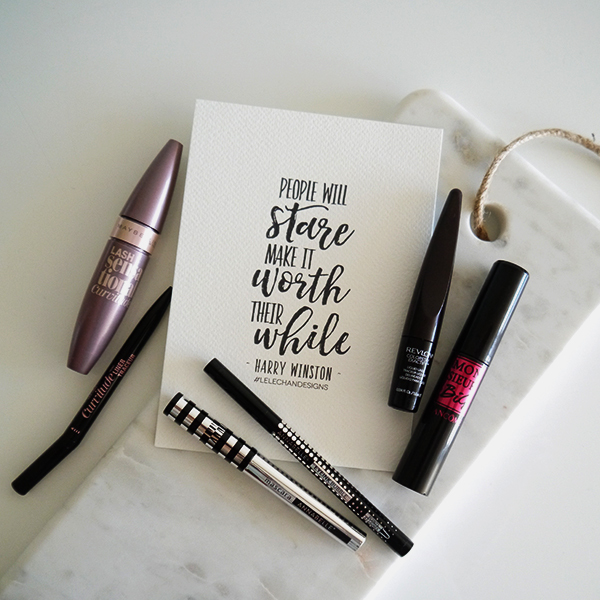 This might be one of my new drugstore Holy Grail mascaras! Aside from the drugstore brands you'd expect, did you know London Drugs carries products from department store labels like Shiseido and Lancome? 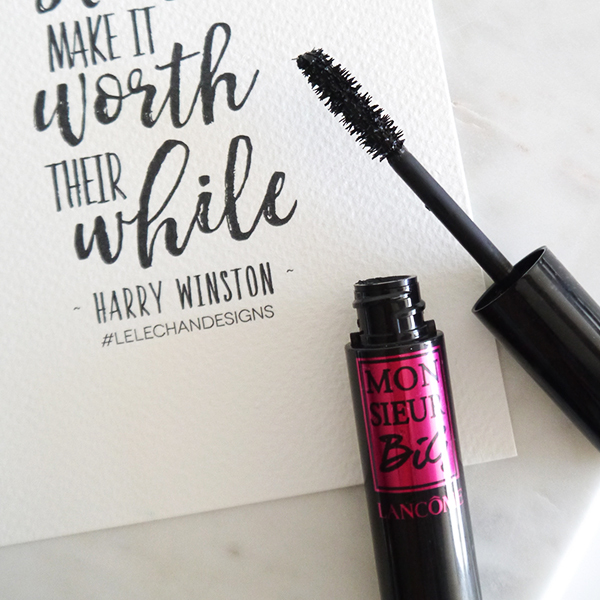 One of the mascara samples I was most excited to try was Lancome Monsieur Big Mascara, which as the name suggests, is supposed to deliver big lashes and big volume with its oversize wavy-bristled brush. I've seen other bloggers achieve dramatic results with this one, but this wasn't for me. The brush needs more lash to grab onto in order to achieve those results so it'd work great if you're already blessed with long, full lashes and want to make them look even better, but sadly my Asian lashes just passed right through the bristles for a look that was disappointingly ordinary. Even worse, the formula smudged like crazy along my under-eye area. 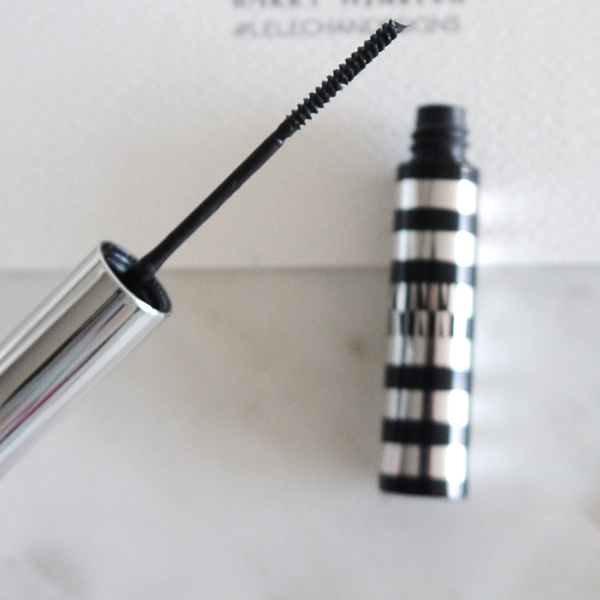 Like the Bubble Ink eyeliner, Annabelle Skinny Mascara scores major points for its sleek black-and-silver packaging. 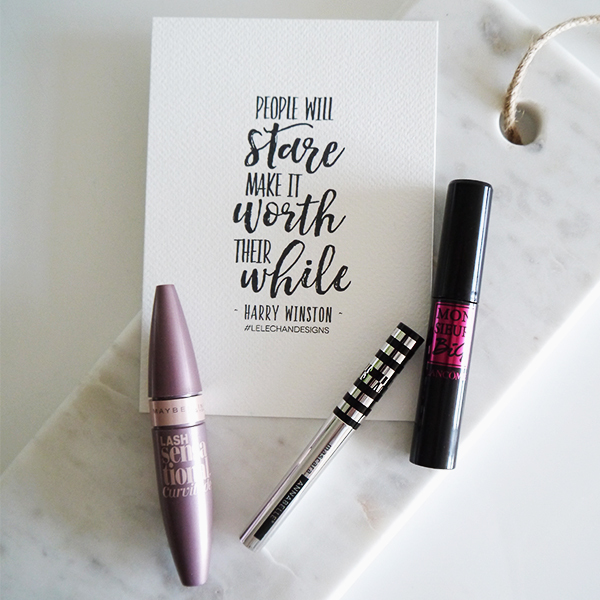 This tube of mascara truly lives up to its moniker by being so slim, you might mistake it for an eyeliner when you're rummaging in your makeup bag. An ultra-skinny brush that grabs every tiny little lash (especially those pesky lower ones), and a formula enriched with carnauba extract, promise to lengthen and soften lashes for a fluttery look. I really wanted to like this mascara because the brush seemed so good for Asian lashes, but the formula just didn't do it for me (smudging and flaking everywhere). By day's end, my lashes looked as though they didn't have any mascara on them at all. Have you tried any of these eyeliners and mascaras? What are your thoughts on them?